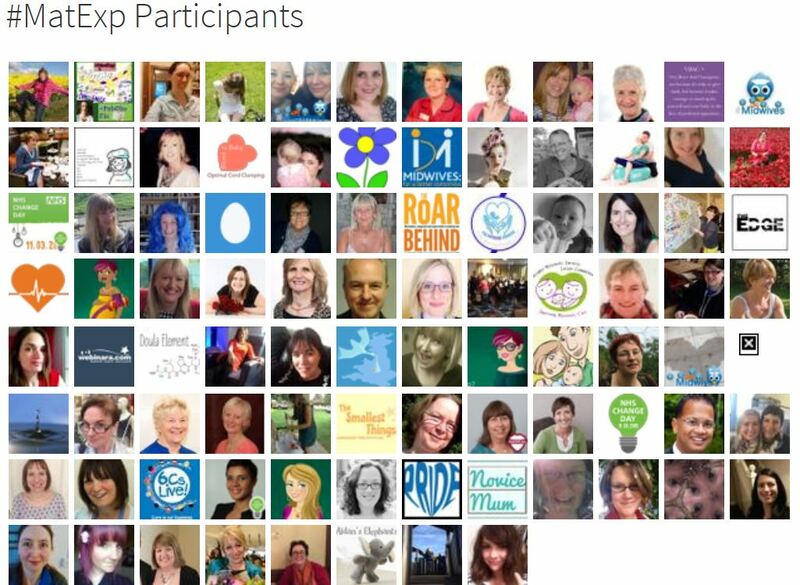 There are many individuals involved in #MatExp. Below are the biographies of some of the people who are working behind the scenes to make it all happen. 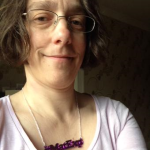 First, let’s meet Gill Phillips and Florence Wilcock, co-founders of #MatExp. Hello my name is Florence. I am an obstetrician and have always been interested in women’s experience of childbirth. Having two daughters myself made me acutely aware that births with the same clinical outcome could feel very different experiences to a woman. I work at Kingston Hospital where I have led maternity services for four years. Although I have moved on to a broader role within the hospital I still work on our delivery suite and in our antenatal clinic with a wonderful team week in, week out. I was lucky enough to be invited to be on the London Maternity Strategic Clinical Leadership Group where in March 2014 I volunteered to lead some work on ‘patient’ experience in maternity. 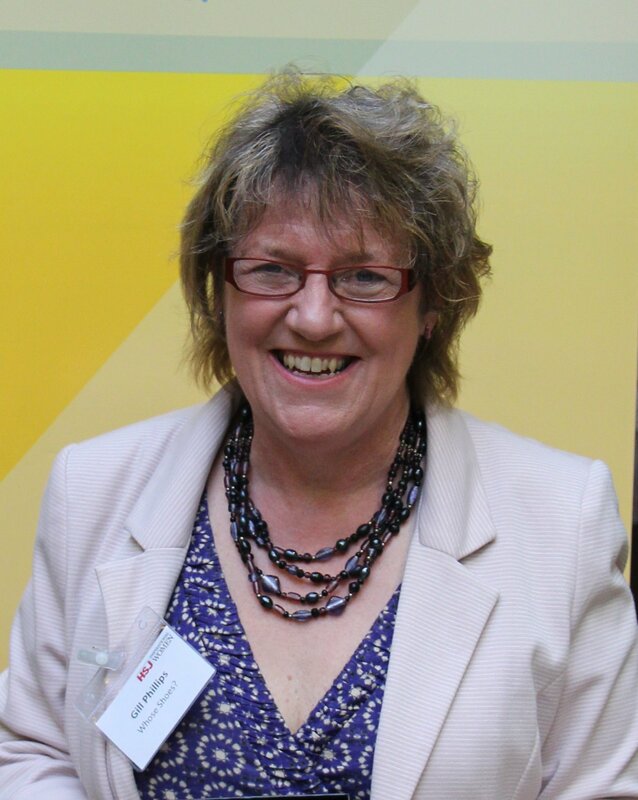 At that time I was a Twitter novice, and spotted some interesting work Gill (@WhoseShoes) was up to with dementia. I thought I wonder if I could try that in Maternity? We started with the idea of a ‘very small pilot’: one workshop. The project has exploded beyond my wildest dreams. I wanted to ignite the conversation and build relationships between ‘users and health professionals’ but actually that means between people of all kinds who are interested in improving maternity services. The conversations translate into action; I am living and breathing it. 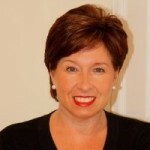 Hello, my name is Gill and I am the creator of the award-winning Whose Shoes?® concept and tools. It is my baby and my passion – looking at issues from different perspectives and getting people to talk together as equals and come up with imaginative solutions – but I also have three grown up children, who of course are my real babies. It was a special day indeed when I took the phone call from Florence Wilcock – known affectionately on Twitter as #FabObs Flo – who had seen how Whose Shoes? was building communities of like-minded people wanting positive change in healthcare services. Flo was keen to use Whose Shoes? to improve maternity services. 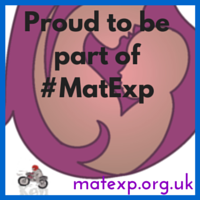 The #MatExp campaign was born. And the rest, as they say, is history. (But you can get a feel for it here). 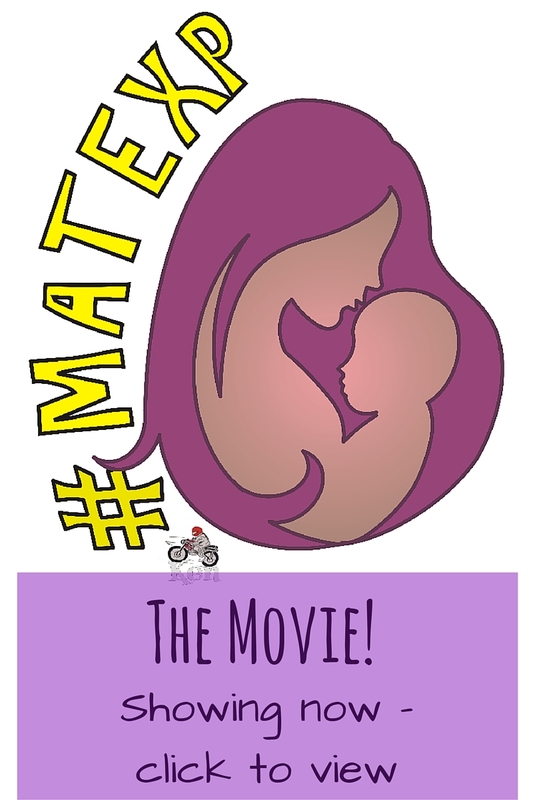 Please browse this wonderful new crowd-sourced #MatExp site to feel the energy, the actions and camaraderie of this amazing community of equals that has grown out of our five original pilot Whose Shoes? workshops in London. There has always been a strong focus on action and we were thrilled to be selected as one of the major #NHSChangeDay campaigns, 2015. Our crowd-sourced #MatExp alphabet was a fantastic demonstration of our growing social movement. Something very special is happening – and we would love you to be part of it! For more information on Whose Shoes? generally, please see Nutshell Comms. To find out more about the maternity toolkit and options for getting involved with workshops, please contact me via the website or via Twitter, where I am a very frequent flyer – I’m much less reliable on Facebook! I write / host a popular ‘in my shoes’ blog series – a mix of my own thoughts and those of many guest bloggers (you might want to become one!). 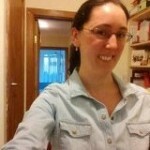 I blog at Headspace Perspective about life after the death of my baby son Hugo. Hugo was born in 2014 when I was just 24 weeks’ pregnant because I had the rare, life-threatening pregnancy illnesses pre-eclampsia and HELLP syndrome. Since Hugo’s death, I have been raising awareness of HELLP syndrome, premature babies, and baby loss. I call it Hugo’s Legacy. I have worked as a Communications Manager in the NHS for the past seven years. My experiences as a patient were fascinating; while nothing could have changed the outcome, there were several incidences where better communication could have made events a bit less stressful. 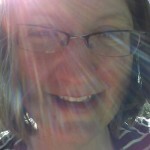 I am mum to two boys, one of whom has a congenital heart defect, and I am interested in all things parenting. 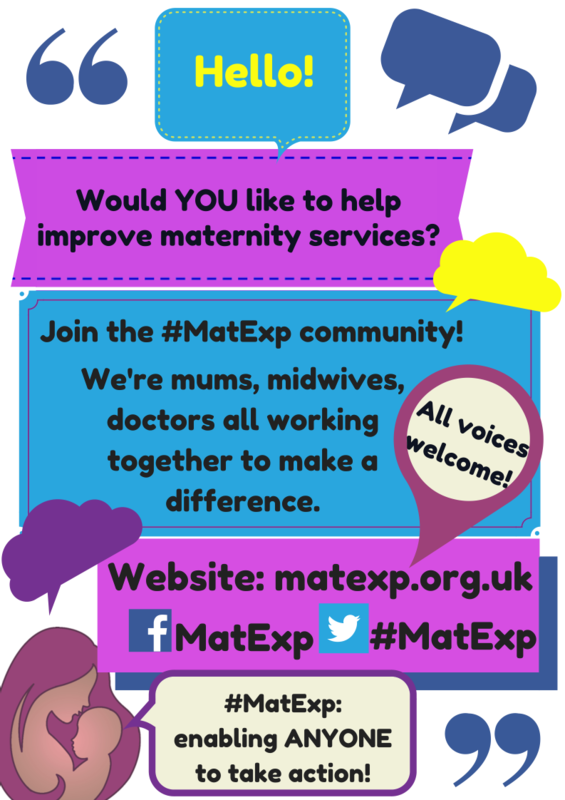 I got involved in #MatExp to share the maternity stories of the women on my Facebook group, and to champion support for breastfeeding, particularly for sick children. Hello I’m Emma Sasaru. I am privileged to be a breastfeeding support worker in NNU and community for the NHS. 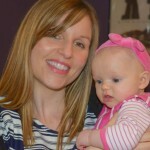 I’m also a trained doula and postnatal doula. I had two very different birth experiences; my first daughter’s birth was very traumatic. I had preeclampsia and was induced at 34 weeks, then suffered a retained placenta and had a massive post partum haemorrhage (PPH) during surgical removal. I suffered with post traumatic stress disorder (PTSD) and perinatal anxiety as a result of the birth and poor care. My second daughter’s birth was a very positive experience and helped me see the difference it makes when care is compassionate and patient centred. I’m passionate about improving care for women especially after traumatic births or having a premature baby. I blog at Loving Baby and also work with a few charities to raise awareness of birth trauma and PTSD. I have met some amazing people through #MatExp who truly are doing everything they can to improve maternity services. Together we can make a difference. I am a clinical midwife and work full time on a NHS Birth Centre – I am passionate that every kind of childbirth is a positive event for the mother, baby and partner. Midwives are there to facilitate choice and give evidence based care throughout the continuum of pregnancy, labour, birth and the postnatal period. I actively promote facilitate and encourage skin to skin between mother and child at all births I have been in the NHS since 1980 and lived in California for one year in the late 90s. My own community midwife was so amazing that she inspired me to follow my dream to become a midwife and I truly love my job. I now focus on physiology but also support women who have a Caesarean by facilitating skin-to-skin in theatre – something that these women tell me gives them a sense of gain in a situation where feel they have lost out by not having a natural birth. Skin-to-skin contact also gives a baby a wonderful start in life and it is evidence based practice – it is a current public health issue. Just under two years ago I decided to start a campaign via social media about skin to skin contact as @JennyTheM – I was totally unprepared for the support and interest that this has generated. I have become part of a global community of midwives and birth workers – the word on skin-to-skin is now a worldwide phenomenon. Part of my extra-mural activities involve presenting at conferences on skin-to-skin contact in any birth situation – which gives me a fantastic opportunity to network with other midwives, future midwives, obstetricians and health care workers in a positive way. 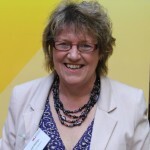 I am keen that health workers use social media to connect, share and learn as well as to gain courage within their own practice – twitter has no hierarchy and it gives a fabulous chance to network on a global level and make change happen. The community of NHS and social care workers who are united on Twitter has enabled those who work within a health care setting to share knowledge, gain information and change practice in many aspects of service provision. My philosophy of care encompasses kindness, compassion and positivity – which are shown through my presentations that involve audience participation and music – I try to encourage those who hear me to leave inspired and empowered – I see all humans as equals. I am a trained primary school teacher and mother of four – Eva, 10, Luka, 5, Bella 3 and Elsie 7 months. I blog at Ghostwritermummy and am co-founder of Maternity Matters, a collaborative blog dedicated towards raising awareness of birth trauma and promoting birth choices for all. 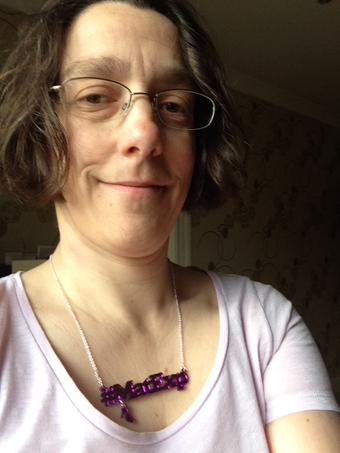 I am a media volunteer for the Birth Trauma Association and also volunteers as news co-ordinator for MAMA Academy and is passionate about raising awareness of maternity issues. I’m Kath, Mum and Nurse! I work at NHS England. My role involves working nationally to improve experiences of care with maternity service users, children, young people, and families. I’m especially interested in ensuring we involve and work with people whose voices often go unheard: mums and dads from black and ethnic minorities, and those with learning disabilities often report poorer experiences of care. 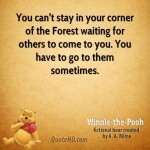 It’s so important we make sure we get out of our forests and into the community. 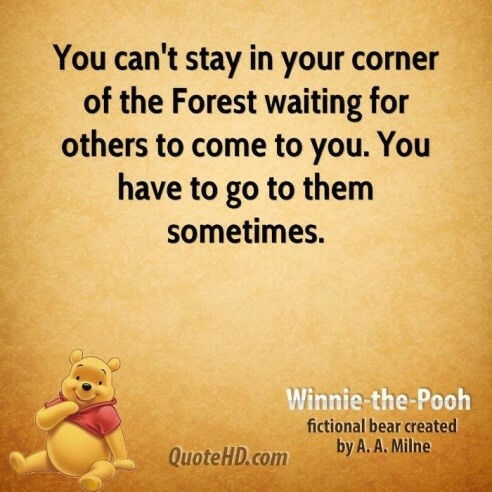 As Winnie the Pooh would say: … (I’m also a Children’s Nurse and love Children’s literature). I am a Speciality Trainee in Obstetrics and Gynaecology. Since gaining my MBBS (medical degree), along with a BSc in Medical Genetics, from St George’s, University of London, I have worked in and around East London and has been specialising in Obstetrics & Gynaecology since 2009. I’m passionate about women’s rights and serving women in one of the most deprived areas of the country. I am also a Mum to two children under 4 and have first hand experience of both an instrumental birth in theatre with a massive post partum haemorrhage (PPH), and a Midwifery-Led Unit (MLU) birth with a six hour discharge. Professionally my interest is ‘high risk obstetrics’ and I am a strong supporter of promoting normality on labour ward, for example via the use of mobile epidurals, and wireless CTG monitoring (as well as making sure women who don’t need to be on a high risk unit are supported to deliver in an MLU or at home). I am a passionate and often outspoken advocate for women and this hasn’t always lead to a straightforward time professionally. I’m working on focussing my drive for improving services while not making obstetric or midwifery colleagues feel alienated and criticised. At home I’m also an active community volunteer and campaigner on issues relating to road safety, cycling and active travel. I recently joined the Maternity Strategic Clinical Network (NHS England) as a project manager where I have helped to drive the implementation of the service user experience pilot within the London region and worked as part of the team to deliver five pilot workshops. 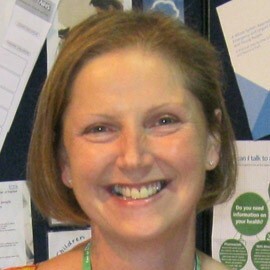 My role also includes leading a working group which aims to increase the number of women accessing continuity of midwifery care and in line with Maternity SCN strategy, identify areas of good practice for implementation across all maternity units in the capital, ensuring equally good outcomes for all pregnant women and their babies. 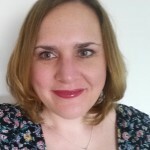 My background and specialist interest is learning and development and I have previously worked as a Learning and Development Consultant on implementation, deployment and delivery projects for a range organisations including BT, Accenture, BMI Healthcare and NHS. 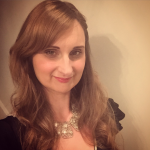 Sarah has been a Senior Project Manager for the London Maternity Strategic Clinical Network (SCN) since June 2014. She holds a portfolio of projects including improving user experience, reducing stillbirth and increasing access to midwifery led care. 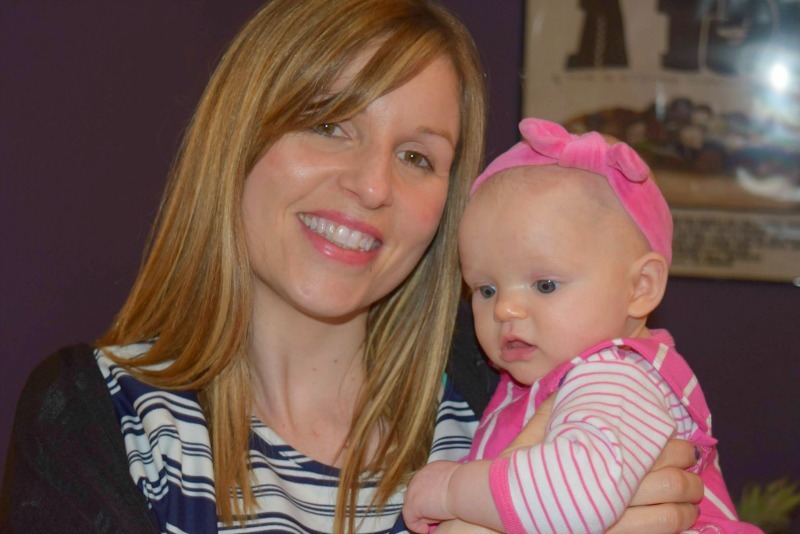 Sarah is committed to improving women’s experience of maternity care in London. Prior to joining the SCN, Sarah, worked for the National Institute for Health and Care Excellence (NICE) for more than 10 years within the clinical guidelines and public health directorates. Most recently, this included working as a Guidelines Commissioning Manager managing the commissioning and delivery of NICE’s Women’s and Children’s clinical guidelines. Loads of people have got involved on social media. The pictures below show the many people who have been Tweeting their ideas, feedback, and actions using the #MatExp hashtag. Are you among them? 3 Comments on Who’s Involved? So lovely to be hanging out here and developing my understanding of #MatExp which I first heard of on the #MaternityMatters linky. I feel even more encouraged to be persistent in adding my voice to that of others who want all women to have fab maternity experiences.